Coming Soon-Don't let this wonderful home pass you by. The home is conveniently located to literally everything in the Huntsville area. Features include a new HVAC system, hardwood floors throughout the home, an updated kitchen and fixtures. SchoolsClick map icons below to view information for schools near 6602 Robinhood Lane Huntsville, AL 35806. Listing provided courtesy of A.H. Sotheby's Int. Realty (256-799-9000). Home for sale at 6602 Robinhood Lane Huntsville, AL 35806. Description: The property at 6602 Robinhood Lane Huntsville, AL 35806 in the Sherwood Park subdivision with the MLS# 1548433471947 is currently listed for $127,500 and has been on the market for 84 days. 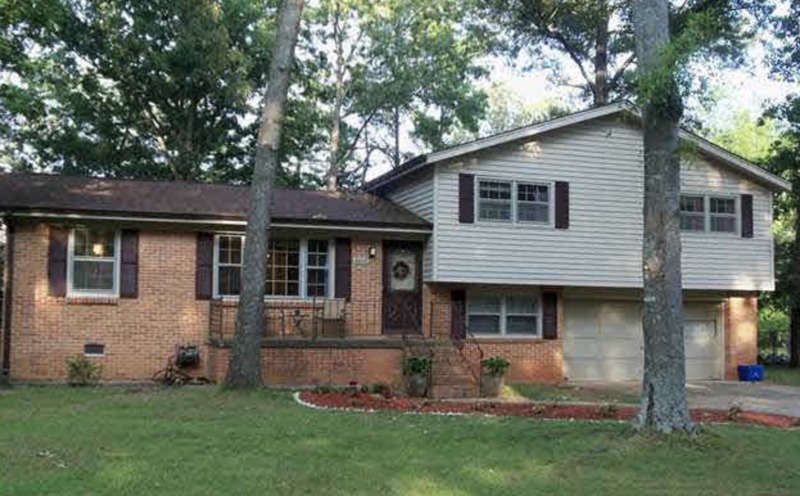 You are viewing the MFRMLS listing details of the home for sale at 6602 Robinhood Lane Huntsville, AL 35806, which features 3 bedrooms and 2 bathrooms, and 1417 sq.ft. of living area.